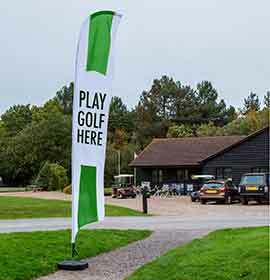 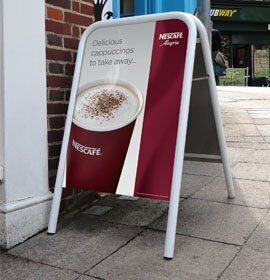 Our diverse range of A-Frames and advertising boards include options for almost any retail or leisure environment and any budget. 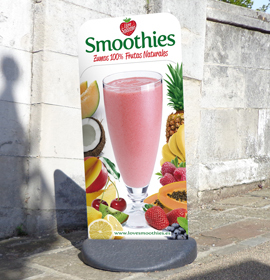 Choose from permanently printed graphics, such as Budget A-Board and A-Board, or interchangeable poster displays, such as A-Master and Booster. 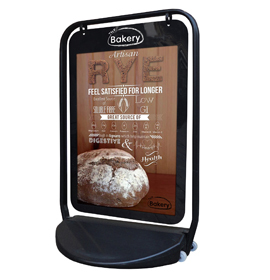 We offer a range of chalkboard panel A-Boards, including our robust steel Premier Chalk A-Board with its unique indestructible rubber hinges, which allow for feet to self-level on uneven surfaces. 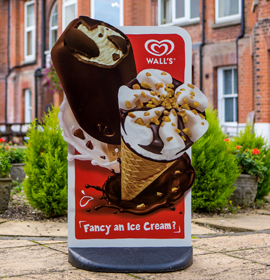 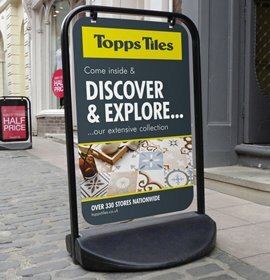 Signwaves’ tried and tested classic A-Board, with a completely smooth panel for undisrupted vinyl/print application. 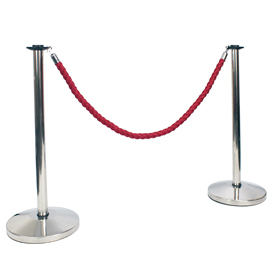 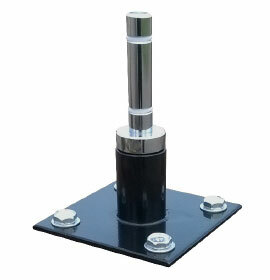 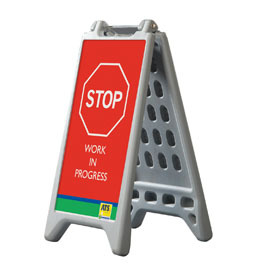 Heavier weight than the A-Master, with an all steel frame. 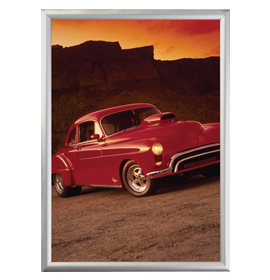 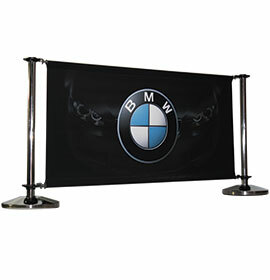 Displays 20" x 30" posters under magnetic rubber sealed covers. 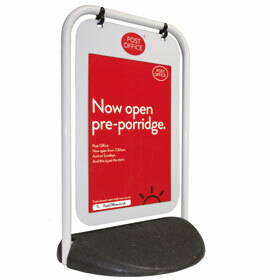 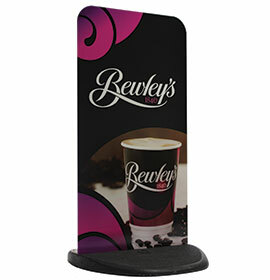 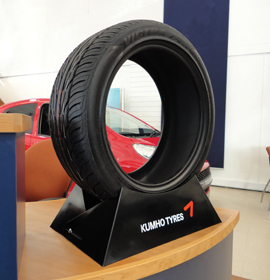 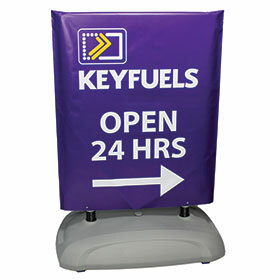 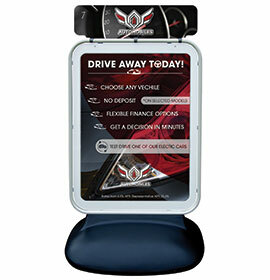 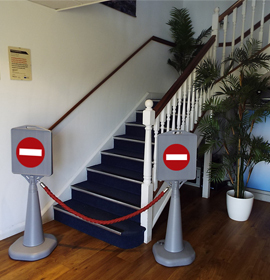 All steel poster A-Board in a range of display sizes - 'boosted' with a semi-circular permanent message header panel. 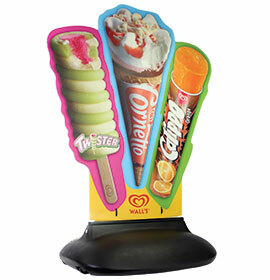 Print prices on request for Standard RAL Boosters. 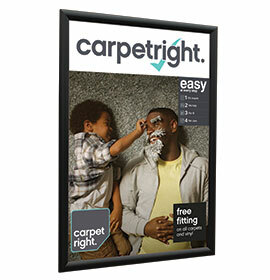 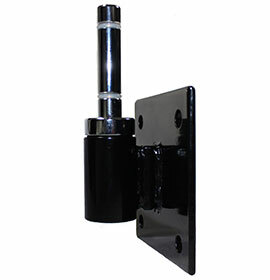 Options for traditional wood or stylish steel frames, both available in 2 sizes. 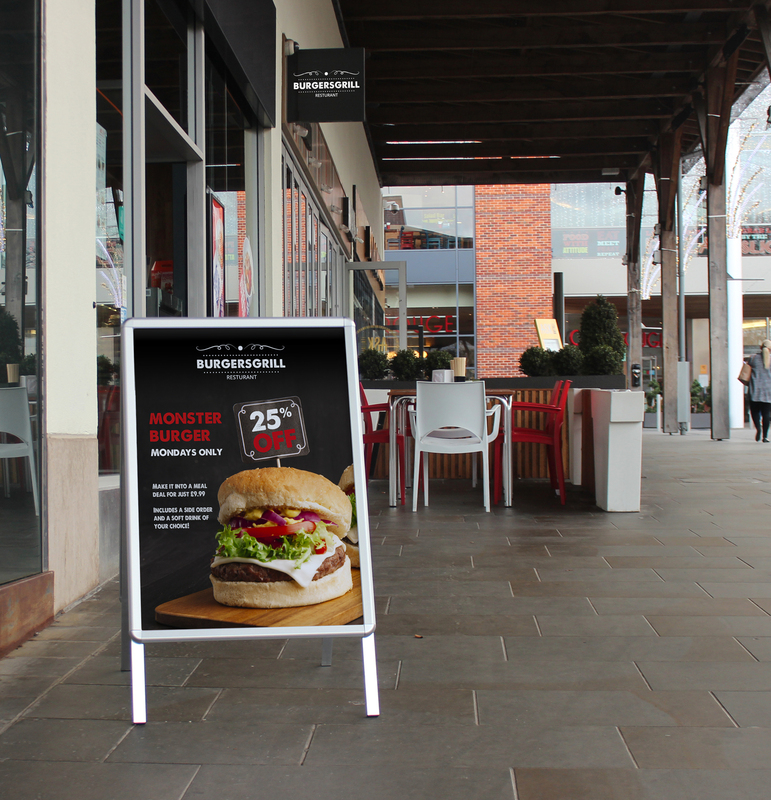 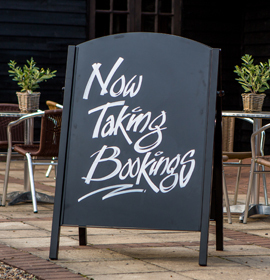 Our Premier Chalk A-Boards come as standard with our market leading HPL (high pressure laminate) slide-in reversible chalk panels, giving the option of up to 4 different messages. 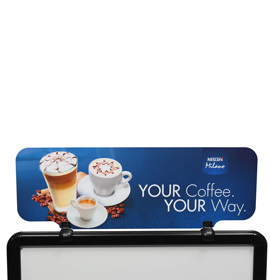 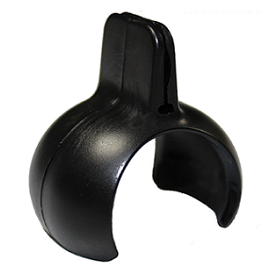 Suitable for traditional chalk or liquid chalk pens. 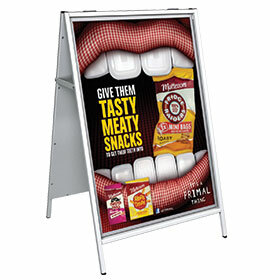 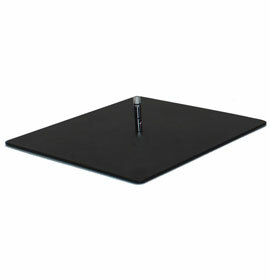 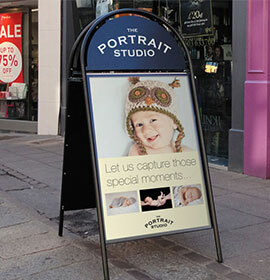 The lightweight, low priced A-Board with double sided 480 x 812mm display area - perfect for vinyl graphics.